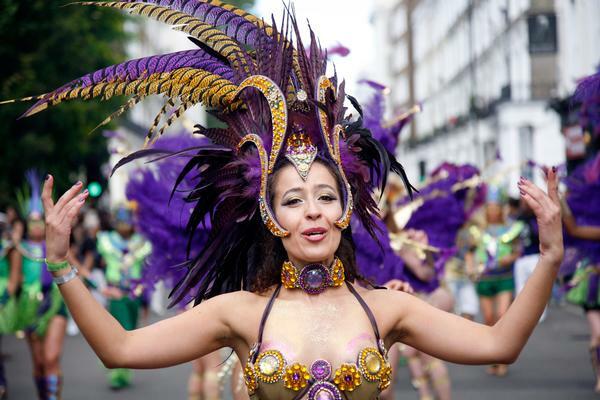 In May, the Royal Borough of Kensington and Chelsea in London launched Cultural Placemaking proposals, which set out to put culture and the creative industries at the heart of all new developments in the borough. Kensington was once a thriving mecca for artists and designers – with Vivienne Westwood, Mary Quant, Monsoon-founder Peter Simon, Wayne Hemingway, Thomas Heatherwick and Stella McCartney all launching their careers in the area. 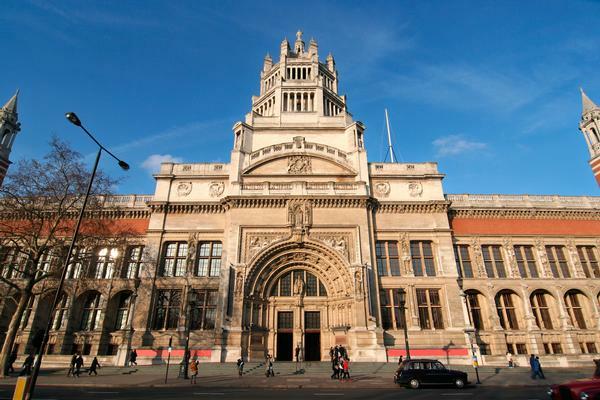 It's also home to the V&A, The Science Museum, the Natural History Museum and the Saatchi Gallery, and hosts festivals including the Notting Hill Carnival, Chelsea Flower Show and the Nour Festival, which explores Middle Eastern and North African culture. The local authority wants to build on the creative history of Kensington and Chelsea and make it the first in the UK to integrate arts and culture into its economic development through planning. The plans also hope to address the problem of high rents driving out young artists, creative businesses and entrepreneurs. The Cultural Placemaking initiative has been developed in partnership with consultancies Futurecity and BOP Consulting. The aim, according to the mission statement, is to "Place the borough at the forefront of contemporary creativity, enabling residents to access internationally excellent culture and using culture to attract inward investment". The local authority is now asking for feedback on the proposals, which will help to shape future council policy. 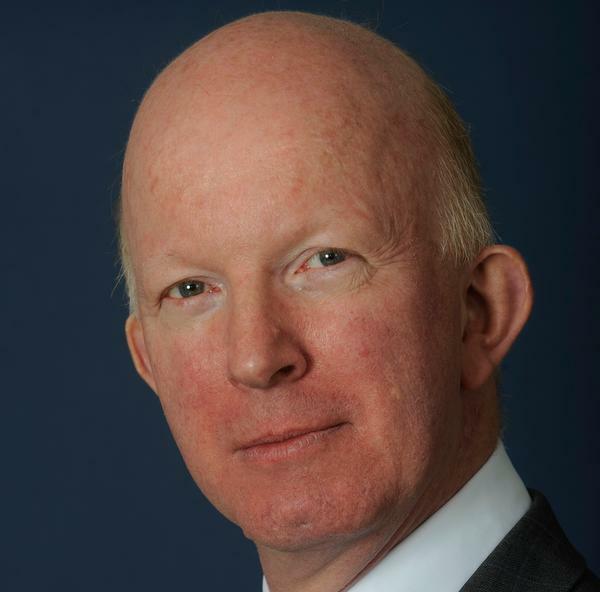 Here Nicholas Paget-Brown, deputy leader of the council and cabinet member for transportation, environment and leisure, answers some questions about what the initiative hopes to achieve. How and when was the idea for the Cultural Placemaking initiative born? 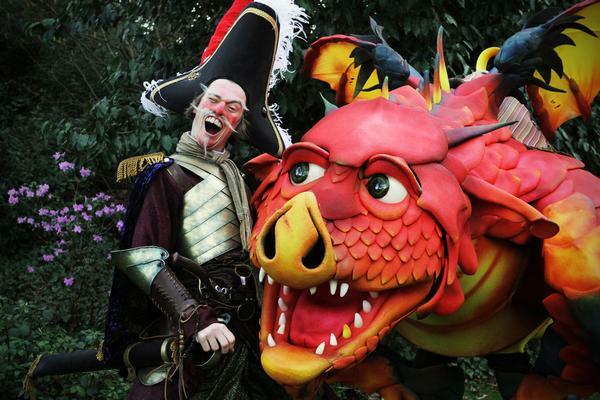 It all started in about 2009 when the council produced its Arts and Culture Policy. Although we’ve had arts in the borough in the form of Opera Holland Park and Leighton House Museum, we hadn’t had a cohesive, coherent strategy to represent the whole of the council’s artistic ambitions. Once upon a time the borough was the home of creative arts. There were lots of painters down on the Chelsea embankment, lots of fashion icons started their businesses on Portobello Road and the King’s Road in the 1950s and 1960s, including Vivienne Westwood and Mary Quant. In those days Chelsea was a creative place, but over the last few decades, land prices have made it difficult for young artists to get established in the borough and we needed to start thinking about that. It was time to start addressing all the council’s policies to ensure that the borough could provide fertile ground for creative people again. In May we launched the Cultural Placemaking initiative, which is all about how we can encourage people who’ve got a development project in mind in the borough to take into account our creative and artistic ambitions for the borough. 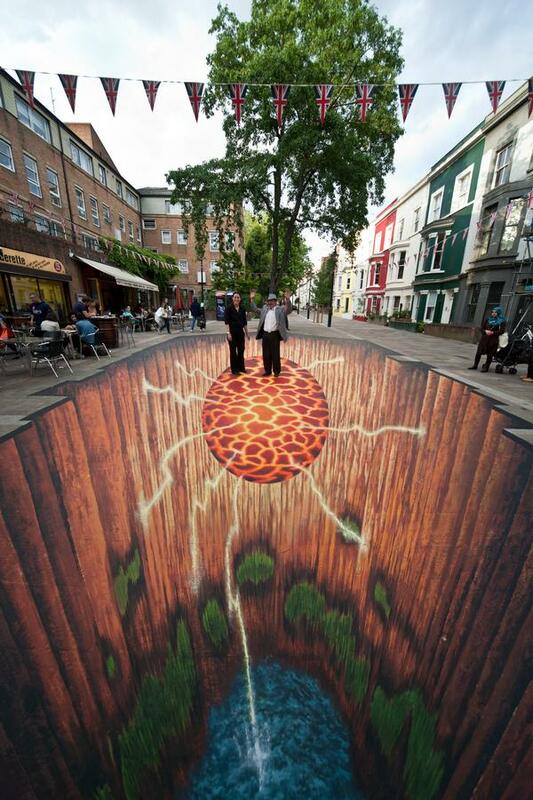 What are the aims of the Cultural Placemaking proposals? The more interesting and dynamic a neighbourhood appears, the more people seem to enjoy and value it. That must have a knock on benefit to the businesses that occupy it. We are saying that we would like developers to incorporate some kind of provision for creative space into their ideas, thinking and initial plans. It might be design and fashion, it might be sculpture or arts or photography. We think there are always opportunities in developments to include those sorts of things, and we think that they really help to define a neighbourhood. We believe that adopting a cultural placemaking approach to planning and development across the entire borough has the potential to create places to benefit present and future residents and businesses, stimulate home-grown cultural talent and make the Royal Borough the choice for international creative companies seeking to locate in London. The Cultural Placemaking agenda has been published on the council’s website (www.rbkc.gov.uk), and we have asked people for their thoughts and ideas. We will be analysing and taking on board the feedback we get from that and talking to colleagues on the planning department to ensure that that goes ahead. How much of an issue are expensive rents in the borough? There’s a view that over the second half of the 20th century, there’s been a haemorrhaging of creative and artistic activity in Kensington and Chelsea, largely as a result of very high rental values. We need to think of imaginative and creative ways of trying to address that, and I hope that the Cultural Placemaking strategy is a start. The council has launched a studio bursary programme in partnership with the Chelsea Arts Club Trust, whereby we offer free studios to emerging artists. The successful artists get a three-year bursary comprising the use of one of the borough’s artist's studios, an annual bursary fee and help towards the costs of materials. It gives artists coming out of art school the opportunity not to have to worry about rent and location and other expenses; they can just come to the borough and get established. We’ve got two or three of those bursaries running at the moment and they have been a great success. In the Arts and Culture Strategy there are all sorts of initiatives where we try to link arts and culture to employment opportunities and training, and to finding ways that young people can get engaged in positive activities. There are all sorts of ways we think that arts and culture can play a positive role in social policy, in regeneration, in planning and obviously in terms of our own arts and culture aspirations as set out in the strategy. 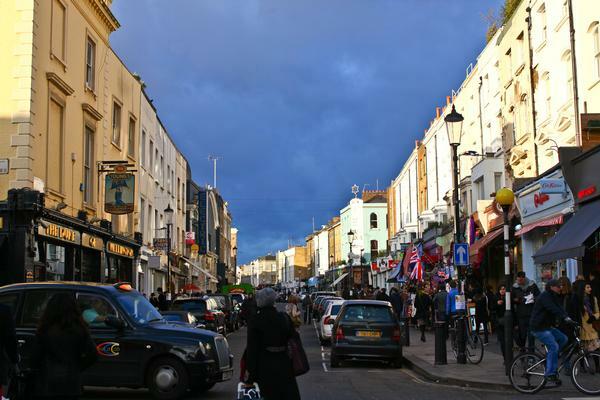 If you go back to the 1950s and 1960s, the Kings Road and Portobello Road were where art and design and business all came together. Creative entrepreneurs could show their wares. We are currently running an initiative to give young entrepreneurs a free stall in Portobello Road for six months to test the market and see what feedback they get. The Royal Borough’s Market Enterprise Launch Pad also gives the winners £1,000 in start up funds, a support package from the Prince’s Trust and free business insurance. Are you trying to recreate the creativity of the 1950s and 1960s? No, this needs to be of its time. The enthusiasms and priorities of today are different. It’s not about trying to recreate something which has gone, but about trying to develop a creative atmosphere and a sense that if you are an artistic person and want an opportunity to try and set up in business, Kensington and Chelsea should be a place you can do so. Can you give some examples of cultural projects taking place in Kensington and Chelsea? The council runs its own arts festivals. We have the InTRANSIT Festival of Arts [which took place in July] which aims to provide young creative people with all sorts of ways of thinking and fresh ideas about traditional art forms. We also have the Nour festival (1 October – 1 November), which showcases contemporary culture from North Africa and the Middle East. The council has grown Nour to become an internationally respected festival and this year, for the first time, it has moved beyond its home at Leighton House Museum to include other institutions such as the Victoria & Albert Museum, the Science Museum, the Ismaili Centre and the Muslim Cultural Heritage Centre. 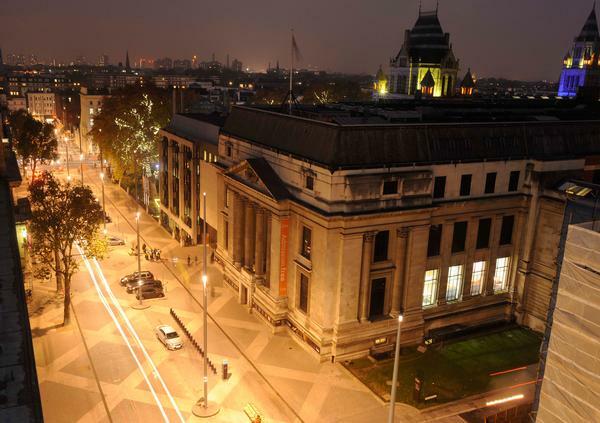 Exhibition Road has recently been remodelled to become one of the UK's most accessible cultural spaces and was home to The Roadshow Festival during the London 2012 Olympics. The festival celebrated the relationship between the arts and the sciences and between the different institutions on Exhibition Road – the Royal Geographic Society, Natural History Museum, Imperial College and the Victorial & Albert Museum. All these organisations have a creative dimension that we want to celebrate. What are your favourite things about Kensington and Chelsea? I’ve lived here for 25 years. I love the energy in Kensington and Chelsea and I love the fact that we are home to so many world-class museums, galleries and institutions that have inspired people over generations. What appeared to be waning rather than waxing, was the current opportunity for new creative people to get a foothold in our borough rather than feeling they needed to move elsewhere. What do you see as the biggest challenges of this initiative? It comes back to the economic background against which everyone is operating. It’s about whether people are currently choosing to go into artistic and design type activities as much as they were a few years ago, and whether the level of development over the next few years will be as great as it has been over the last 20 years. What we don’t want to do is find that Kensington and Chelsea has become a place where only the very wealthy can live and work. There should be this thread running through development and through the thinking of the council and its partners about how this borough can remain an interesting, lively part of London, not just somewhere with very expensive land prices. Cultural placemaking is about ingraining culture, community and creativity in a development right from the start of the process. At its heart is the involvement of local people and an exploration of local heritage to create an authentic, multilayered, vibrant place, where people want to live, work and visit. A place that sits comfortably in its locality as well as significantly contributing to the wider neighbourhood’s life and activity. To achieve this outcome there is a requirement for developers, local people and local authorities to think as creatively as possible about their new place, and to agree mutually shared visions for the future; and for developers to form partnerships with local and international cultural and creative industries, planning in the provision of high quality cultural amenities and how these amenities might grow and expand over time. • Embed culture and the creative industries into their thinking right from the very start of the development process. • Be even more imaginative and bold in their thinking and proposals, in particular masterplanning design, the animation of new places and creative and commercial ideas for the public realm. • Explore and anchor the heritage and contemporary cultural context of their sites. • Work with the Creative District Profiler to identify the potential of a proposed site to become a creative district. • Brand and animate their developments, through interventions, temporary creative spaces and long-term cultural provision, partnerships and programming. • Be active in forming creative partnerships with the Royal Borough of Kensington and Chelsea’s communities, local and international cultural providers and the creative industries to influence development. • Form long-term partnerships with cultural providers in order to influence the style and content of cultural amenities, not merely their existence.